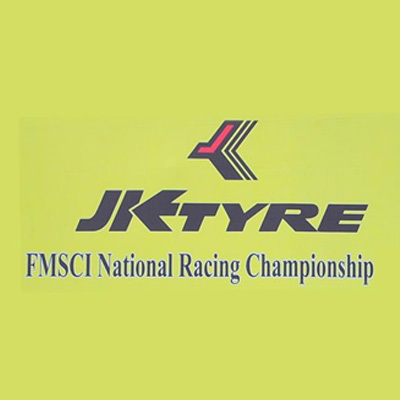 The JK Racing India Series is the premium category in the JK Tyre Racing Championship. The category features the powerful FB02 cars which are powered by a 1.2-litre BMW bike engines which can hit top speeds of 230 kmph. The Series was earlier known as the JK Racing Asia Series. 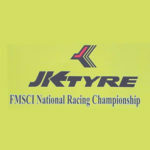 JK Tyre in 2011 acquired Formula BMW series and rechristened it as the JK Racing Asia Series. The series has to its credit, produced several Formula One drivers.